As your home improvement contractor, we do more than just replace and repair your roof. That structure is just one of the integral components of your exterior space. The windows play a similar role as the roof in that they also establish the exterior looks of your home while also providing your property natural insulation and ventilation. 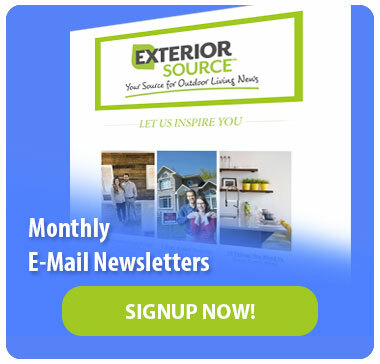 In this post, Exterior Source explains why the Heritage and Insulator Window series is the best choice for looks and energy efficiency in one package. The Heritage and Insulator Window series has a multi-chambered, fusion-welded main and sash frame that increases its strength and energy efficiency. On top of that, the window has a robust bulb seal that ensures a tight seal and prevents cold air from getting into your home. These replacement windows also feature a double-barrier fin seal weatherstripping that prevents air leaks and water infiltration. These issues are relatively common for both wood and vinyl windows, and can actually reduce the operating life span of the structure. You won’t encounter these problems with your new Heritage and Insulator Windows. The glass your window features is just as important as the sash and is one of the main definers of the hardware’s energy efficiency. The Heritage and Insulator Window series features an insulated glass that boasts superior thermal performance and blocks harmful UV light. On top of that, it also reduces noise pollution in your home all while remaining secure within the sash. These windows are also very easy to operate and maintain thanks to their self-adjusting stainless steel clock spring balance system. It makes your new windows easy to open and close – even the lower sash. You’ll never have a problem with sticking windows ever again. With all these features, it’s still important that you have an experienced installer so that you can take full advantage of this window series’ benefits. 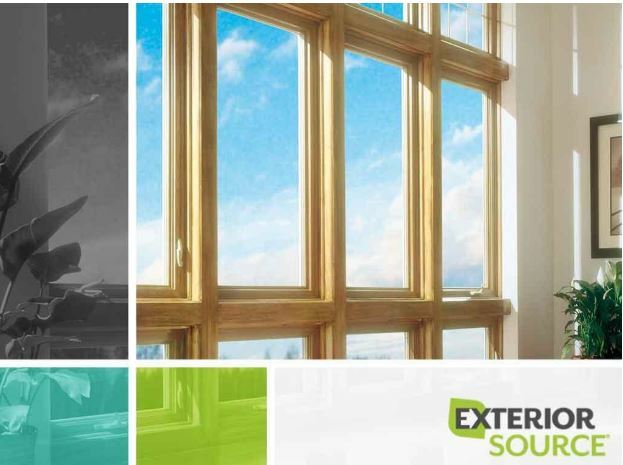 Exterior Source will properly install your new windows. 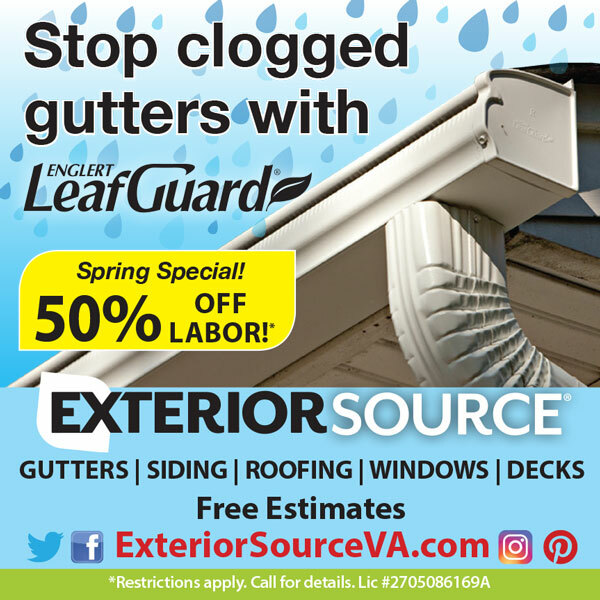 Pair this with our seamless gutters, and you’ll see your home’s curb appeal and protection increase. Feel free to give us a call at (804) 275-5323 or contact us here for more information on our services.